AIDS fighting organization (RED) has launched a campaign to set the World Record for the most Vine recordings in a single day. 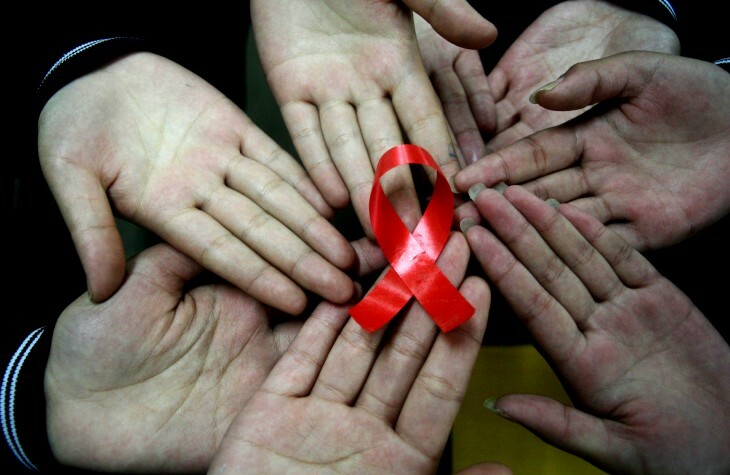 On the 32nd anniversary of the day AIDS was first discovered, the group is seeking to raise more awareness about this disease and garner more support to help deliver an AIDS-free generation by 2015. (RED) is asking anyone to submit a Vine before 11:59pm in their local time zone and tag it #REDWorldRecord. In the video, the group is asking participants to either wear, record, or say something “(RED)” to express their support for the cause. The campaign has already received support from celebrities and top brands, including David Guetta, Kate Upton, Beats by Dr. Dre, and Twitter co-founder Biz Stone. (RED) is using world record keeper service RecordSetter to keep track of how many Vines are created. To add a bit more incentive to participate, the group is giving one lucky person the opportunity to have their video featured on the NASDAQ marquee screen in Times Square in New York City. Vine is the six-second video recording application that was acquired by Twitter earlier this year. For those that follow Twitter co-founder and chairman Jack Dorsey, it’s also his preferred method of showing off where he is with those polarizing “selfies”. Originally only for iOS devices, the company launched Vine for Android earlier this week after it revealed it has more than 13 million registered users worldwide. Since both app versions offer the ability to search by hashtag, users can scour through all the submissions right from within Vine instead of having to parse through Tweets and other social networks. (RED) was started as a division of The ONE Campaign. It was created as a way to engage business and consumers to help eliminate AIDS in Africa. It has worked with numerous brands, including American Express, Apple, Dell, Nike, and Starbucks. In total, it has contributed more than $200 million to the Global Fund to fight HIV/AIDS, with 100 percent of all money contributed to (RED) going to support the efforts in Africa. The organization says 14 million people have benefited from its programs. The use of this technology in the (RED) campaign not only helps make the videos more uniform, but makes the message succinct and clear that participants want there to be an end to this disease and gives them a creative way to express their thoughts. After all, it’s easy to say something when you have an unlimited amount of time. However, when you’re constrained to 6 seconds, then you have to be really innovative.